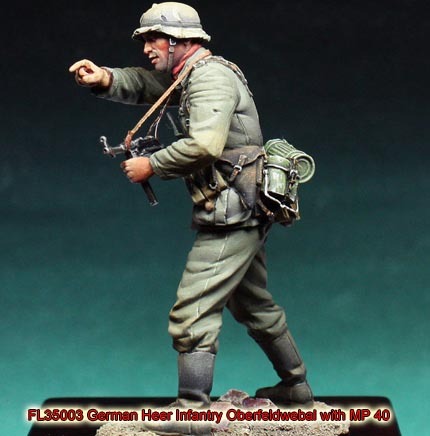 We have long received requests from modelers all over the world to provide our beautifully sculpted 1:30th scale painted figures as unpainted figure kits. 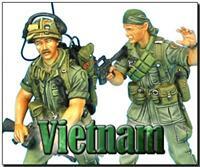 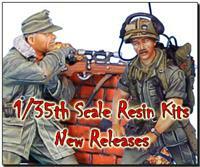 We are pleased to announce our first effort to meet this request with our new 1:35th scale unpainted resin figure kits! 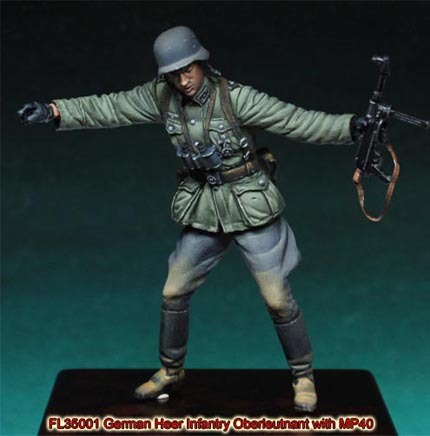 Rather than release the models in their original 1:30th scale, we feel that it makes more sense to produce them in 1:35th so as to better integrate with the near endless array of existing products already available in this scale. 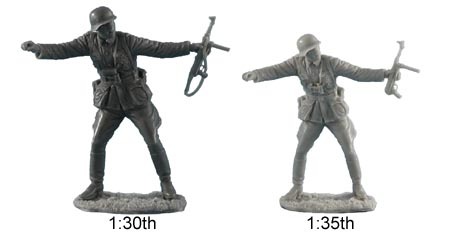 To avoid any confusion for customers of our existing 1:30th scale painted figure ranges, please click here to see an image of the relative size of the original 1:30th figures vs the 1:35th figures. 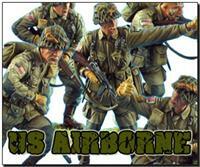 The kits are made from extremely high quality resin and will make an excellent and much needed addition of high quality 1:35th scale WWII figures to complement dioramas. 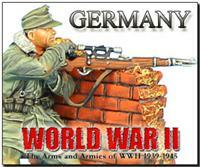 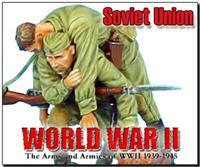 And just to head off any questions, our current plan is to release our entire WWII catalog as 1:35th scale figure kits, however we have no other plans to do this with any of our other figure ranges. Please sign up for our new Figure Kit newsletter to be kept up to date with additional releases for this product range.